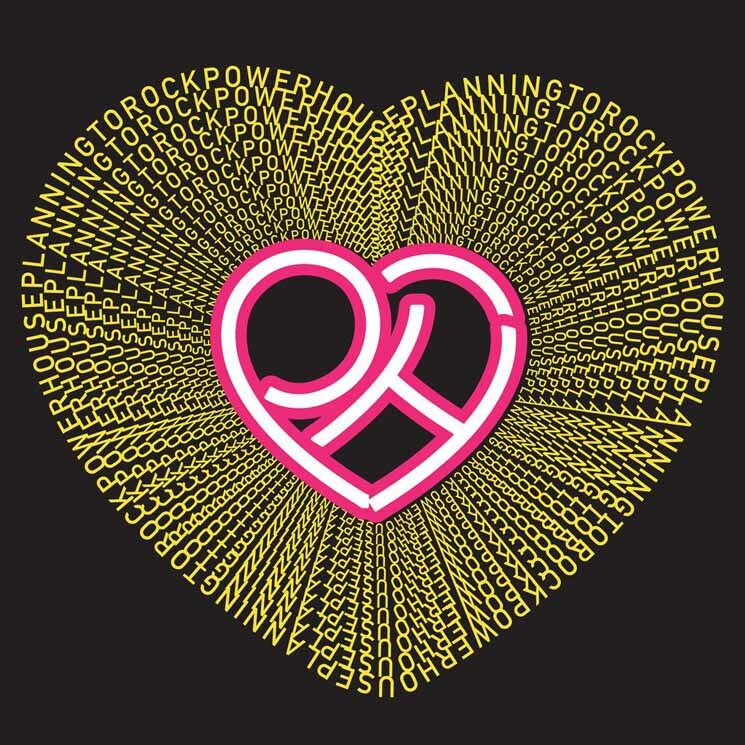 On Powerhouse, the fourth LP (and first in four years) from Jam Rostron (aka Planningtorock), the UK musician delivers an undeniably emotional and intimate game-changer, starkly addressing gender issues and opening up about their personal life on tracks like "Transome" and "Wounds." Stripping tracks down to just skeletal beats, modest synth hits and vibrating bass lines, Rostron relies on their haunted pitched-down vocals and to-the-bone lyrics on tracks like "Somethings More Painful Than Others" and "Jam of Finland." Given how commanding Powerhouse comes off thematically, there are unfortunately moments that simply don't work musically, as "Dear Brother" and "Piece of My Mind" seem unfocused and feel like their ideas weren't fleshed out properly, with the gold-flaked "Non Binary Femme" standing as the worst offender.